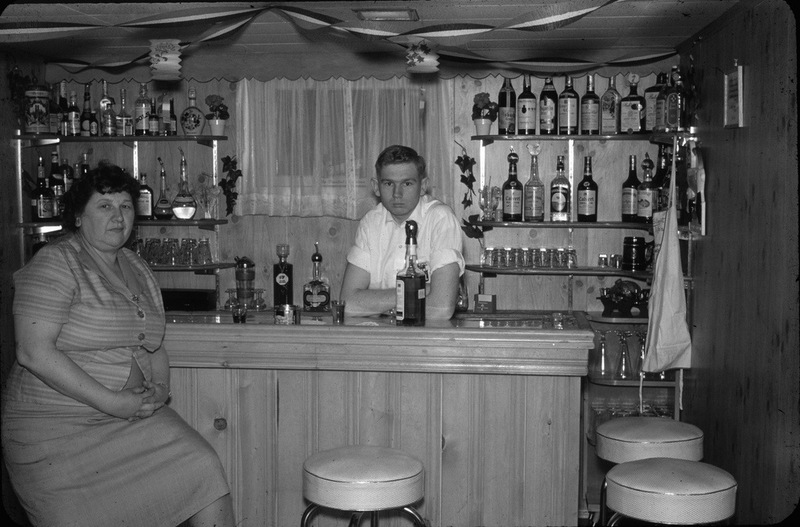 From basement bars to man caves to backyard tiki huts, for nearly 75 years, the home bar has been a beloved, boozy playground for the American male. Often made with cheap wood paneling following instructions from Popular Mechanics, the domestic bar became the crown jewel of home ownership in the 1950s. 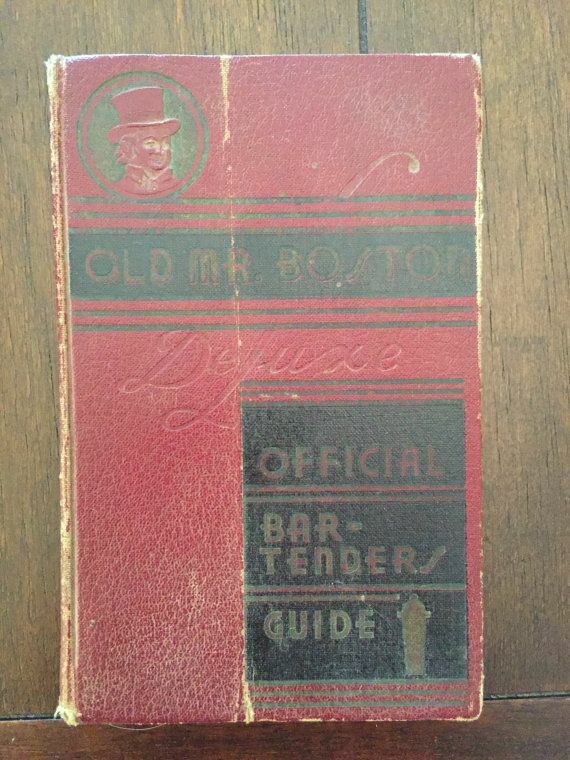 Referencing a well-worn copy of Mr. Boston’s Official Bartenders Guide, men mastered multiple cocktails — martinis, Grasshoppers, Manhattans, Old Fashioneds and maybe an umbrella drink in the summer months — and hosted smoky, boozy affairs at home bars on Friday nights while unsupervised children watched episodes of Rawhide upstairs. It was the American dream, epitomized — man’s aspirational refuge. It’s no wonder, then, that Zillow predicted the home bar would be among the top home design trends of 2017. I was curious, though: How and when did this trend begin? 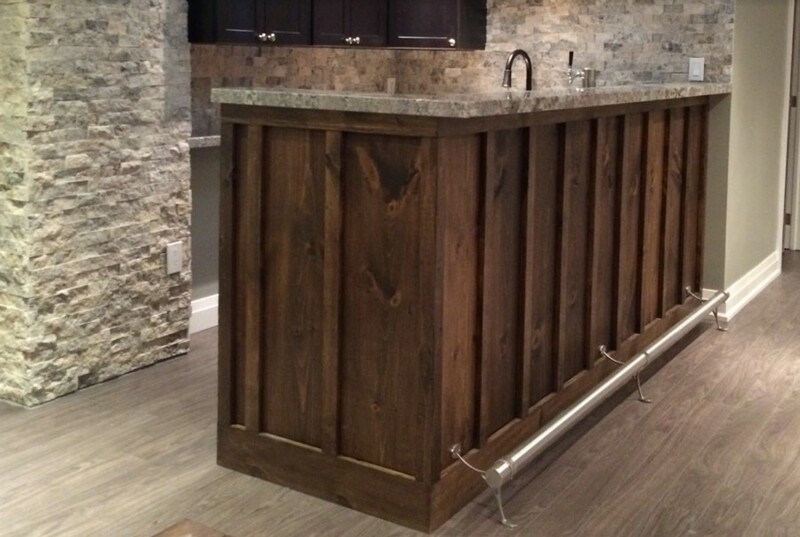 What constitutes a fully stocked a home bar? And what are some compulsory elements? 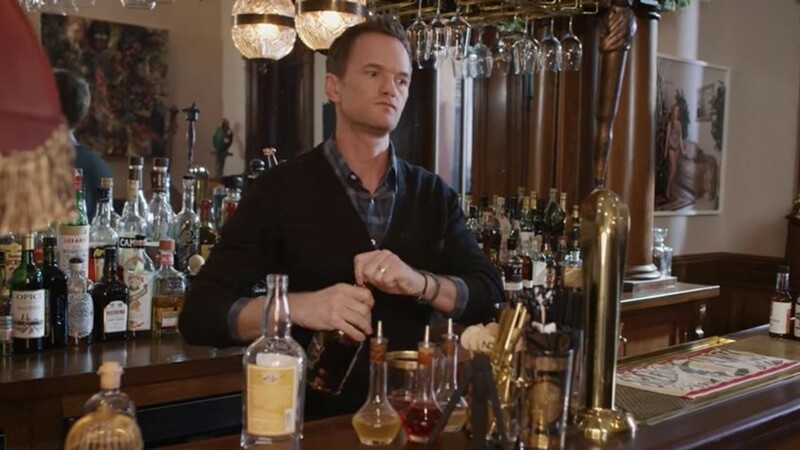 So I scoured the internet, consulted home bar vendors and spoke with seven men on the DIY subreddit who created corners in their homes where everybody knows their name. 2. An evening hosted in a properly appointed basement bar was often a classy affair, Getson says, similar to a swanky supper club. Couples would get dressed up for the occasion. 3. 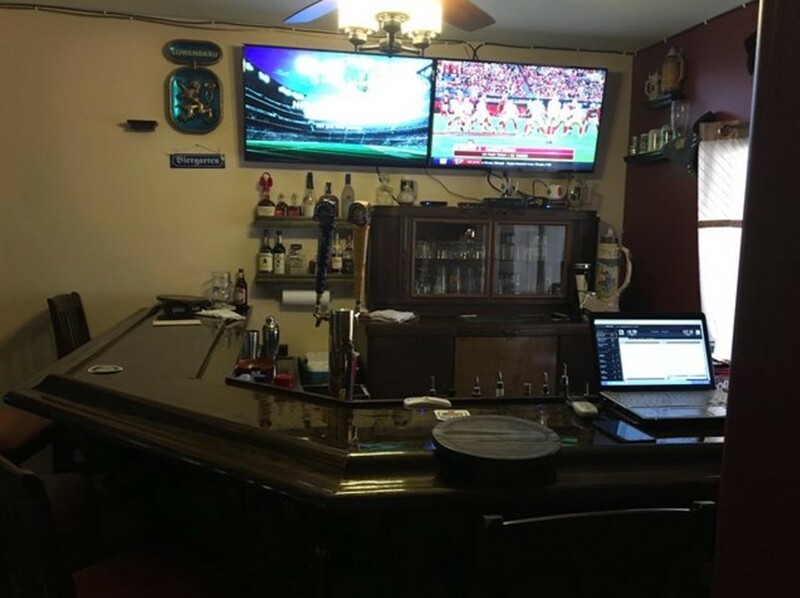 What constitutes a “properly appointed’ home bar? 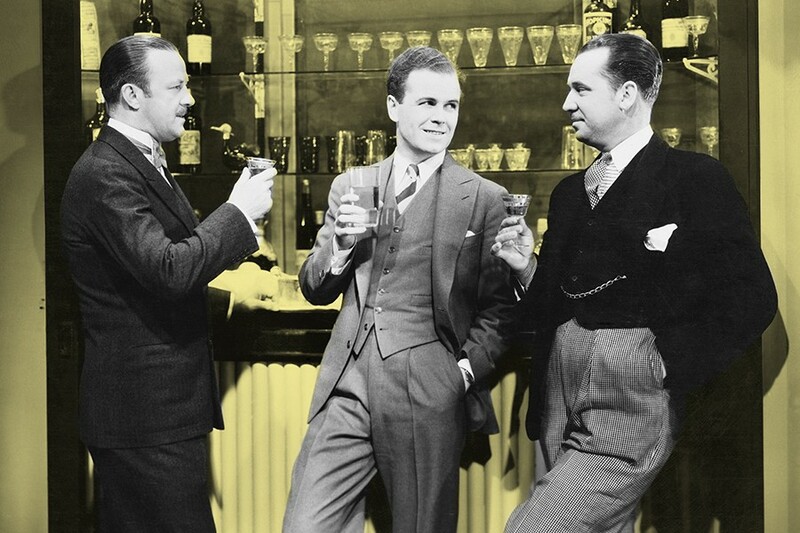 If you ask Art of Manliness reader Jeff Trexler: London Dry gin; premium vodka, preferably Grey Goose; bourbon whiskey, preferably Jim Beam or Wild Turkey; Scotch whisky; gold tequila to mix drinks, silver tequila to serve straight up; dark rum for punches; light rum for cocktails; and assorted bottles of wine and craft beer. 4. 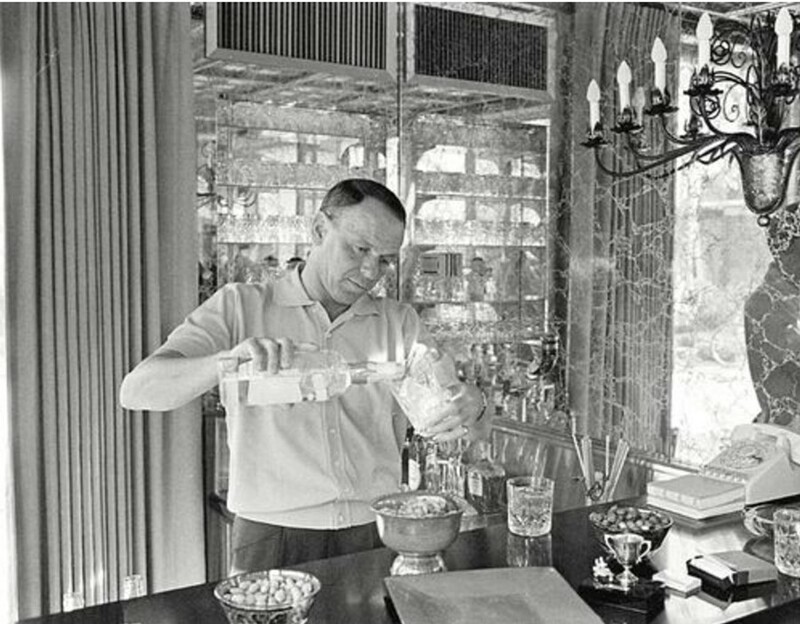 As for mixers, Trexler suggests club soda, tonic water, Coke, Sprite or 7Up, ginger ale, orange juice, cranberry juice, tomato juice, pineapple juice and bitters. 5. And for garnish: cocktail olives, cocktail onions, horseradish, limes, lemons, Tabasco sauce, salt, pepper, sugar and ice. 15. The 1980s brought with them more discos and nightclubs, and young adults and married couples went out instead of hosting cocktail parties at home. 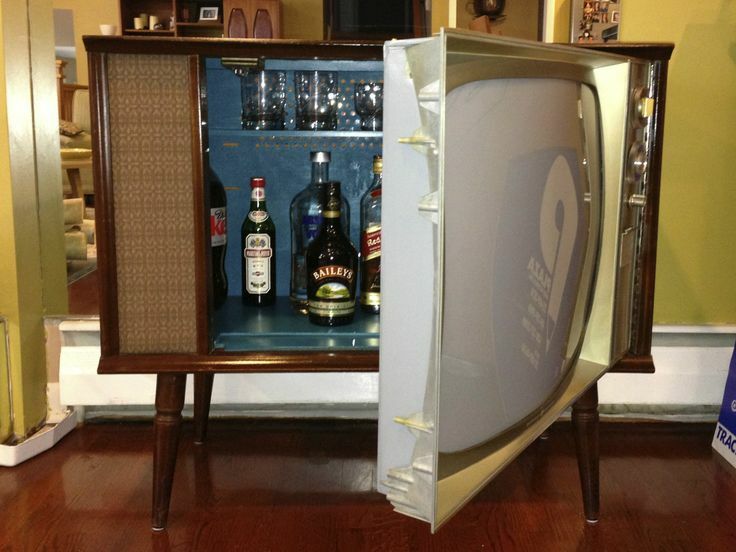 Home bars began gathering dust — or worse, they were taken to the dump. 16. 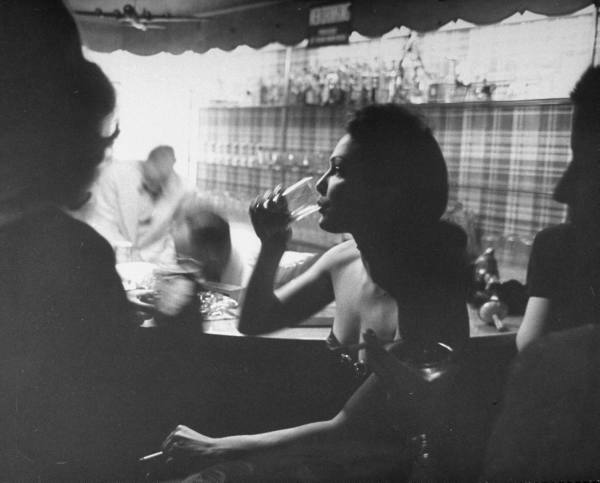 Cocktail culture returned in the 1990s, and with it, the home bar. 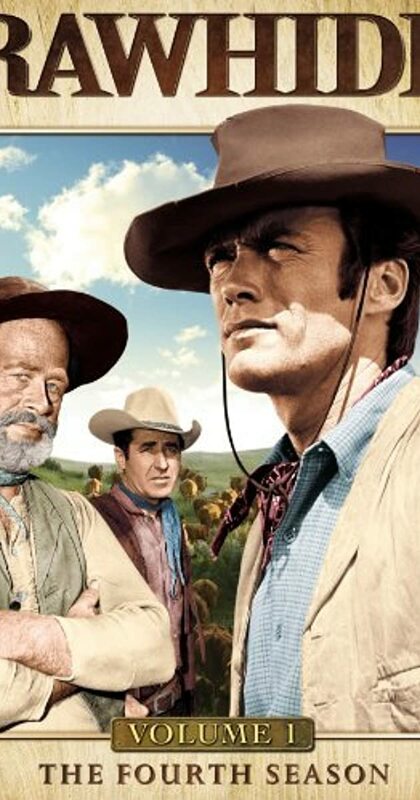 “It was an appreciation — nostalgic or otherwise — for one’s seemingly swingin’ parent’s and/or grandparent’s generation: their social lifestyles during un-politically correct times,” Gunn explains. 18. The NW Tiki Crawl is an annual tour of local home tiki bars in Portland, Oregon. A charter bus takes ticket holders to a variety of home bars decorated in all manner of Tiki with tropical libations served at each stop.